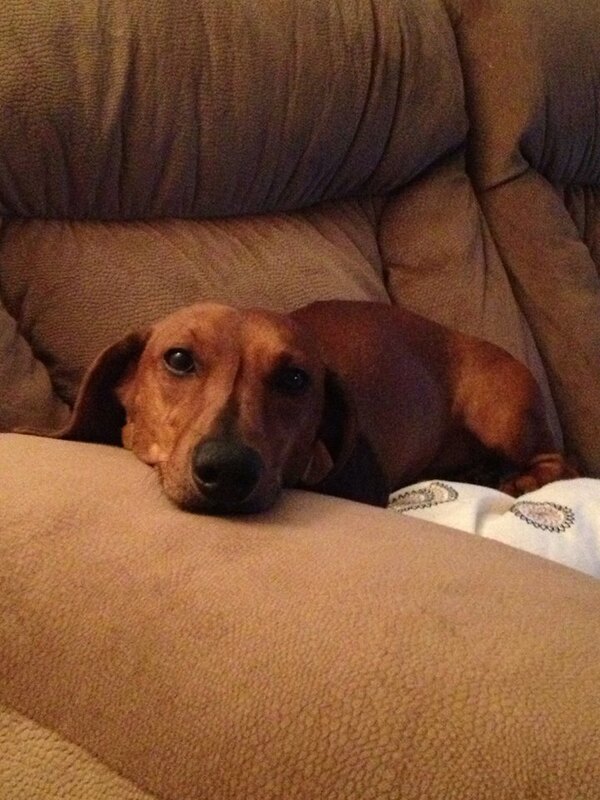 Yes, a Random photo of my wiener Buster, Just for kicks. Since I have no food pictures to dazzle you with. Well the one I mentioned a few weeks back is not happening. However, I was asked by another group to cater a Change of Command Ceremony. Hors d’oeuvres Style. Which is my favorite because it allows a lot of creative to go into an item of one or two bite proportions. I have worked out a menu but I alas I have to price it. The only thing I don’t like. Sorry I have neglected my blog for a few days. There is more more to come. A hail and farewell is coming up, working on some fun raffle baskets for that. Also a camping trip at the end of the week, which our tent has yet to arrive for. We have not shopped for this camping trip, so as of now I think all I have is a pack of hotdogs. Pretty lame I know. I want to try a Slow cooked pork roast on the grill for it. It Was a Garlic and Lemon marinated, then cooked til it’s blackened on the outside, looked so delicious. Food and Wine is the best magazine. Well Anyway, Lots to do and My precious daughter is asleep so that means I should be too. 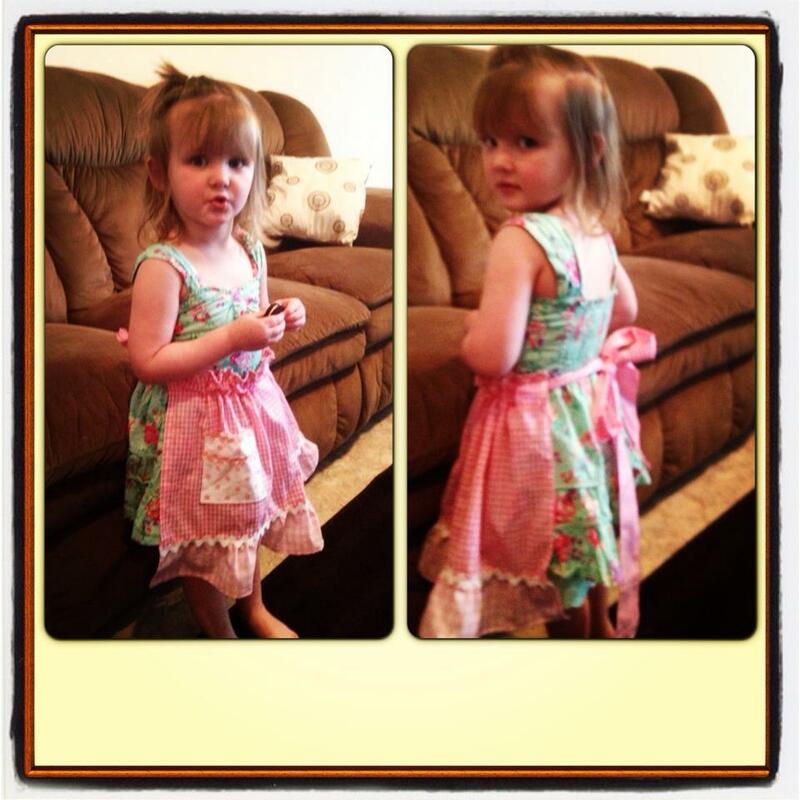 As I had stated in my last blog post we have been rather busy, I wanted to share the festivities with you all. 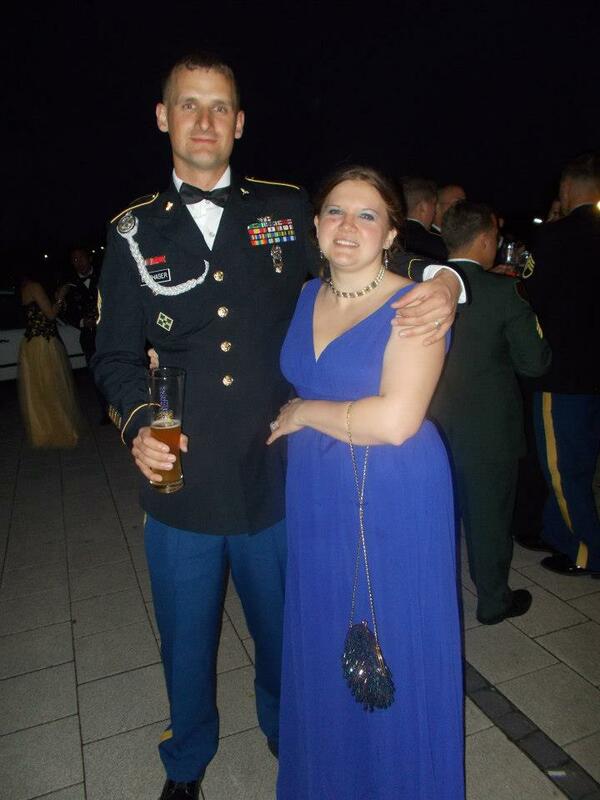 My husband is in the US Army and we attended our first ever military ball. 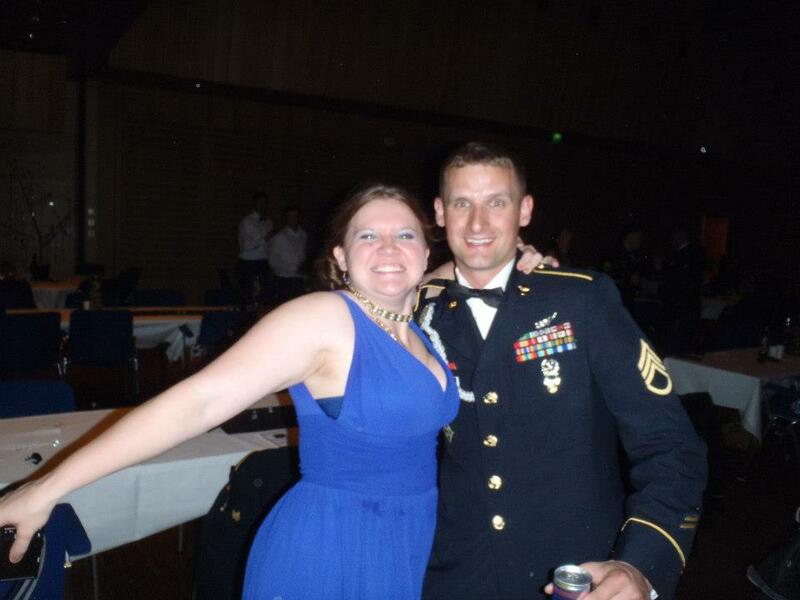 He’s been in 7 years and I am in the IRR and was in the reserves for 6 years and have never myself been to one. So it was a lot of fun for us both. 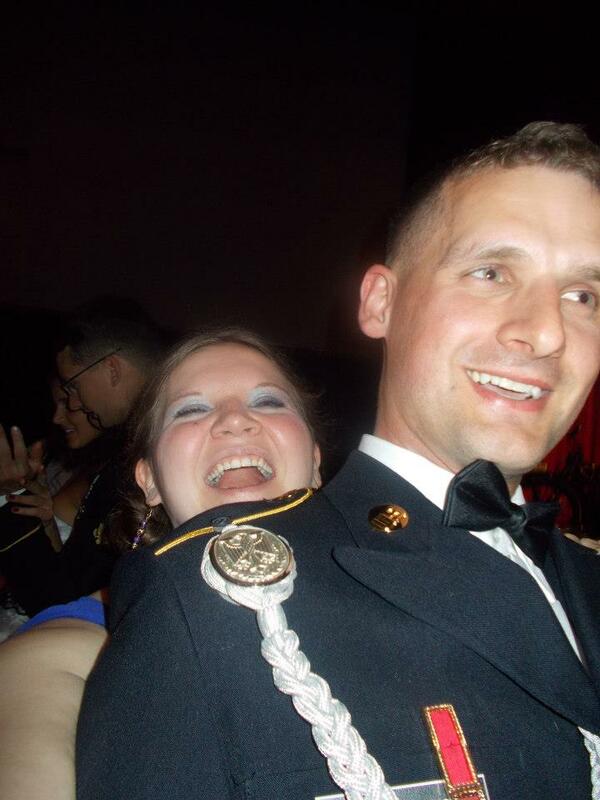 This ball was in honor of his battalion returning from a successful deployment in Afghanistan. It was nice to have a dressed up night where everyone can enjoy a few laughs and many many drinks. Grog is what a friend of ours was pouring out of that water pitcher. Lets not forget the Grog, which was Nasty! Military tradition, Grog is a combination of every alcoholic beverage known to man and then the entire group “drinks” it. Although, I sipped it and then ended up pouring the rest back in the pitcher. After seeing a bunch of upper echelon military people pour champagne, wine, cognac, jaegermeister, tequila, scotch, rum, whiskey….And a few more I didnt catch. I was rather wary of drinking it. They proceeded to make the Lowest Ranking officer drink a cup from the noxious mixture, then they proceeded to make him turn his cup upside down over his head to make sure he drank it all. But everyone has to try this stuff even if it is just a little sip.. I drank several glasses of white wine and a glass of sekt throughout the evening. Needless to say both myself and my husband had a good ol’ time. We did have a great time. We did take precautions and had a Designated Driver. And, yes I do drink alcohol on occasion. However, I do not condone drinking alcoholic beverages all the time. 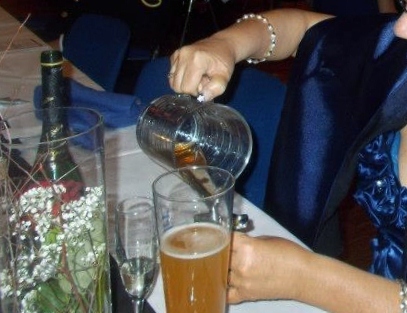 There is a time for having a drink and this was one of those occasions. I hope you enjoyed my post. Thanks for following, or reading my blog.